There are several kinds of roofs around the world. An assortment of materials is used for building roofs. Due to this every type of roof has unique texture. Designers – graphic and web – love textures and they know the importance of them. Have you ever seen a thatched roof? 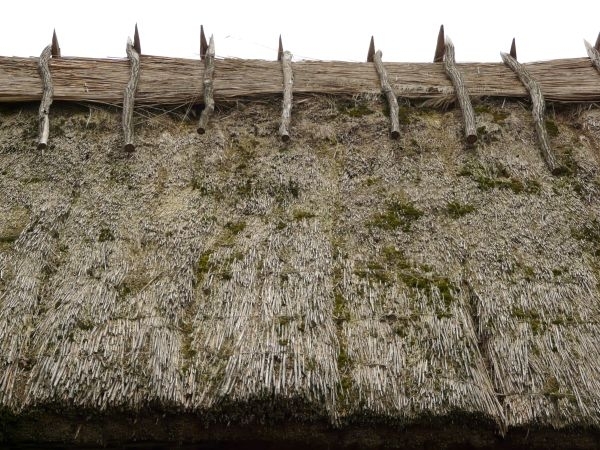 Well apart from its appearance, have you ever looked at a thatched roof closely? Well, maybe you have, maybe you haven’t. Fact is, thatched roofs have great kinds of textures on them. 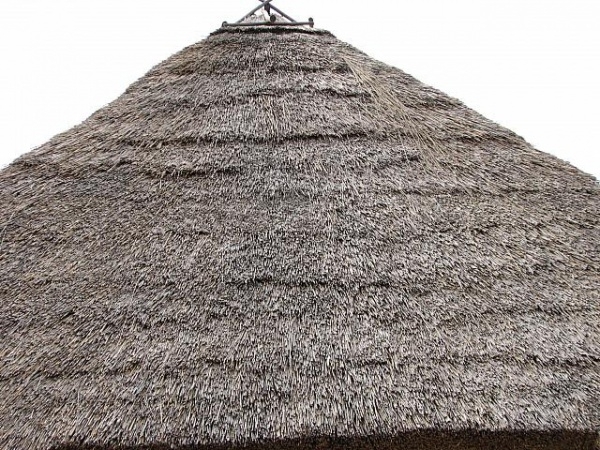 We share some must-see and must-have samples of thatched roof textures – and don’t worry, we didn’t climb on rooftops to attain this collection you may also see Floor Tile Textures. 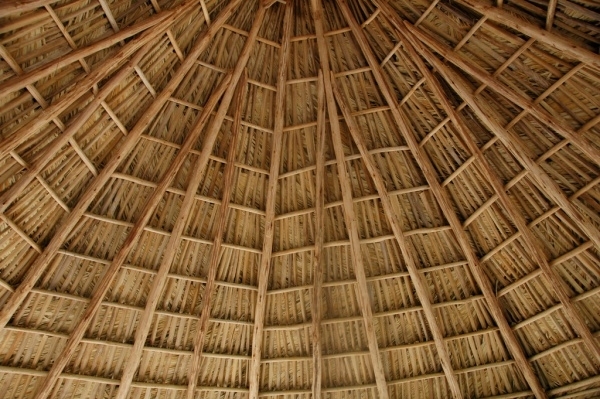 If you like natural materials, then you must take a look at this thatched roof which was made using dry grass and hay. The texture formed is amazing and very apt for background design. This is another interesting specimen of thatched roof texture. This one can be a contender for wallpaper design or background design for websites, blogs, or just as desktop wallpaper. 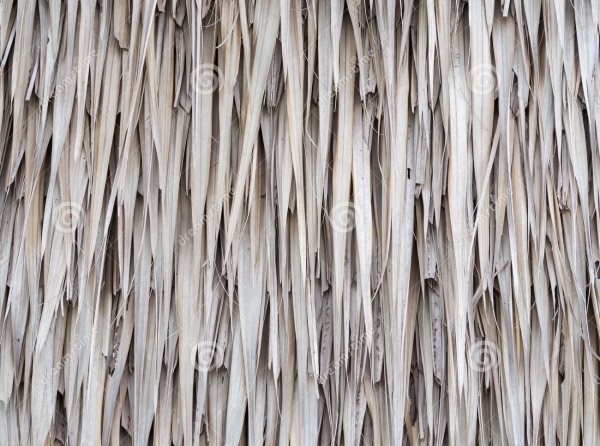 At first this image may seem as if bunches of thin sticks are piled together to manufacture a thatched roof. Whatever the material is, the image looks most impressive. It is very hard to not consider this one for background design. 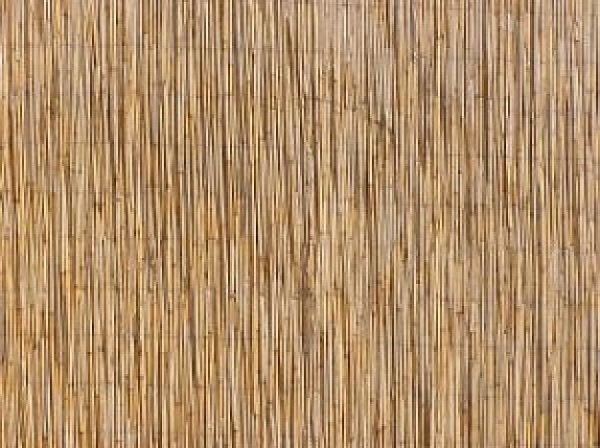 For lovers of nature and admirers of roofs built using straw materials, this particular sample of thatched roof texture is going to be a delight to see. The colors yellow and green blend in well, providing an all-natural look to the design and texture. 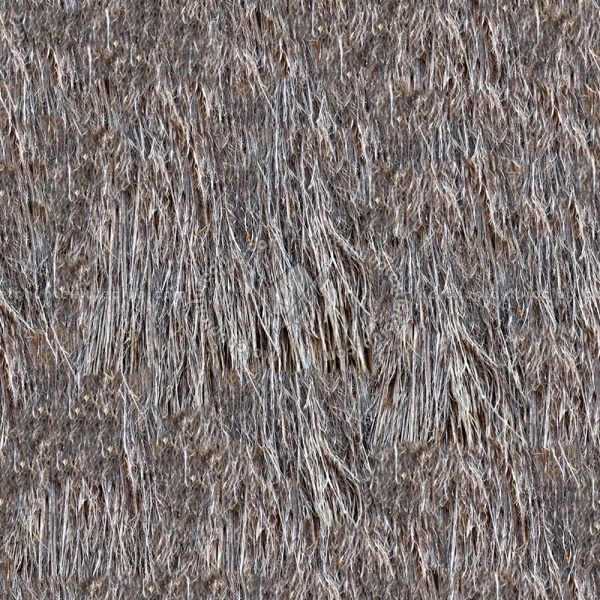 Spice up your creative project using this thatched roof texture to lend more versatility in the overall scheme o things in the design. You could tweak the look and appearance and infuse more elements with the help of a suitable photo editing tool, to suit the needs of your project. 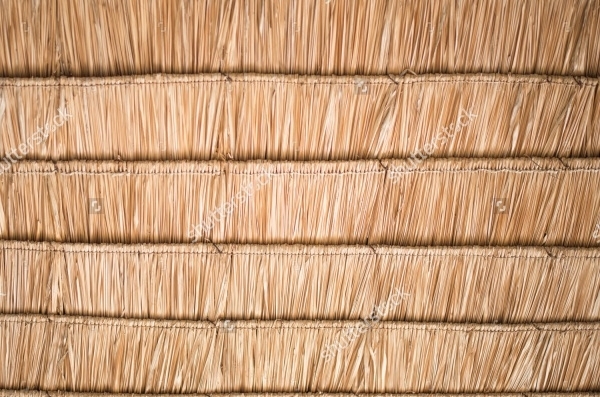 If seamless textures are your fetish, then check out this seamless texture specimen of a thatched roof. The image is high-resolution and has dimensions of 2000px x 2000px. Another size available is 1000px x 1000px. 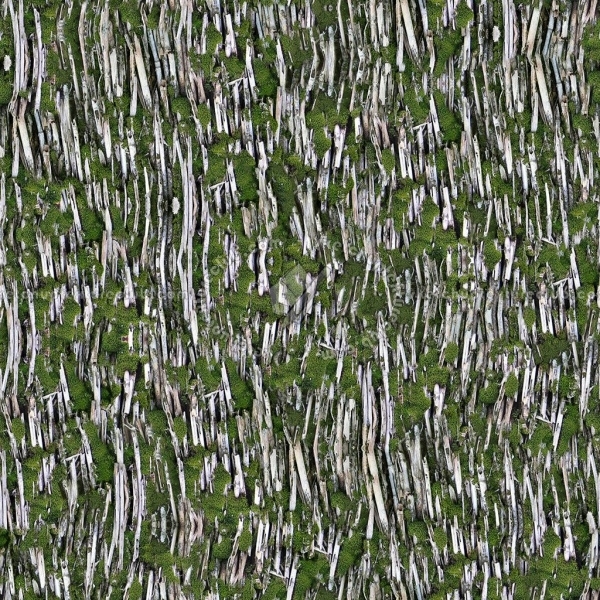 This thatched roof texture is produced using dry straw material coupled with blotches of green moss. It’s a wonderful texture example which can be further bettered using a suitable photo editing application such as Photoshop. 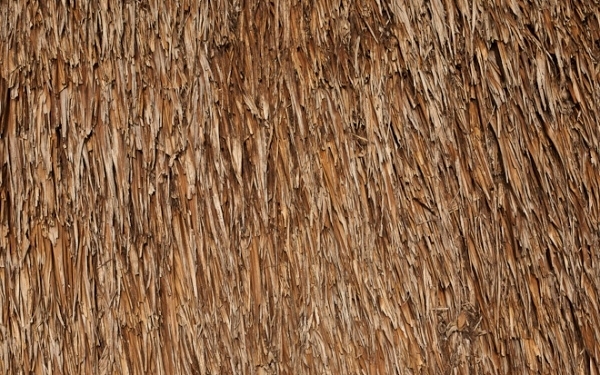 Check out this solidly built and beautiful looking thatched roof texture. You can zoon in on the image to get a closer look at the elements and materials that have been used to build the roof, and also see the formation of texture. 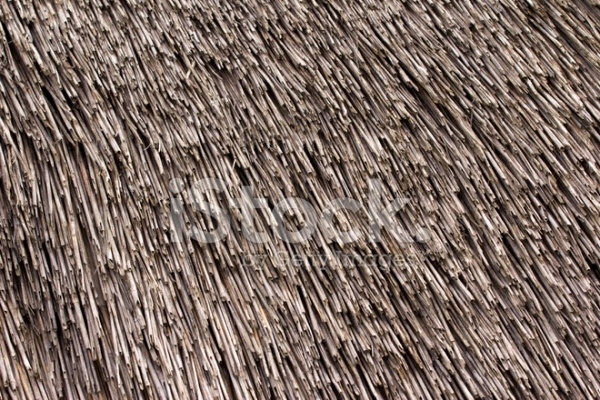 This image of thatched roof texture was taken in an urban area. More than anything else, this sample would be a great option to be chosen and developed as a background design for one of your projects. 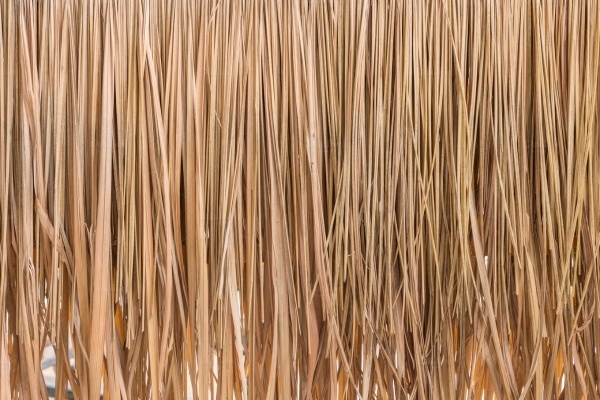 This is a thatched roof texture captured atop a cottage, and the roof was built using dry grass. Most likely you will spot such structures and textures in rural areas where people still believe in and adhere to using rustic materials for building homes and other architecture.